Alphachimp teamed up with our editor Betsy Dodd, frequent collaborator Jeanne Garbarino (see Cholesterol: Friend Before Foe, a previous SciAm Video of the Week), and new friend Deborah Berebichez (Jeanne and Deborah are the Fabulab) to create a short video that would clearly and engagingly convey the most basic definition of “flame" to an eleven-year old. "This experience was truly fun and rewarding. Each of us has a certain set of strengths, which when combined, seemed to just synergize. We literally examined every word in the script to make sure that it was clear, concise, and hopefully captivating. Furthermore, we wanted to make sure that it was something an 11-year-old would both learn from and enjoy. Our solution to an inaccurate model: disclaimer! The analogy that electrons travel around the nucleus in the same way that planets travel around the sun is downright inaccurate. However, this is an analogy that is still commonly used and is, in my opinion, a great example of how we sacrifice accuracy for simplicity. I believe that this is the greatest challenge for a science communicator." Once we ironed out the wrinkles in the script, we quickly moved into production and editing. 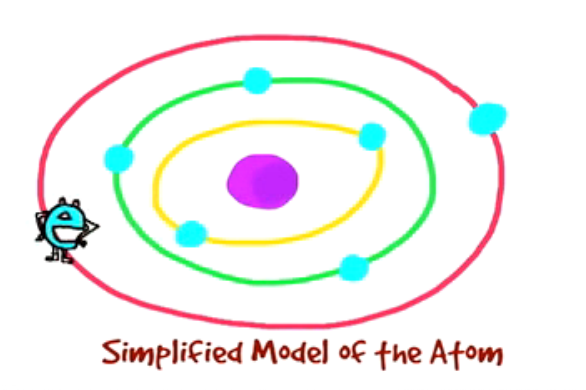 Betsy animated our bouncy little electrons and helped us weave together the story. Jeanne provided another fantastic voice over. When we had a final version we were proud of, Jeanne submitted our entry, tweeted about it, and we crossed our fingers to wait. Several weeks later we found out we had gotten the Honorable Mention, and were thrilled. Out of almost 900 entries, we made the top fifteen?! Fantastic news. 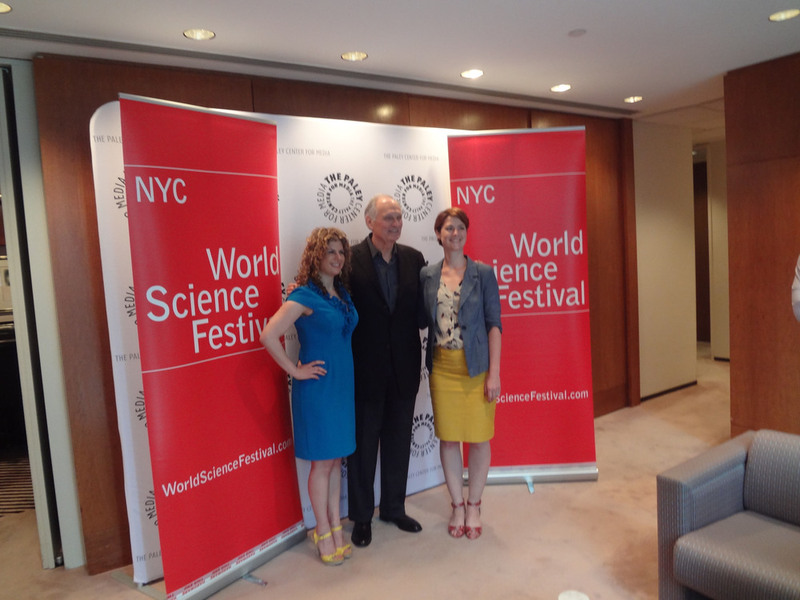 At the World Science Festival in New York two weeks ago, Jeanne and Deborah got to sit on a panel with Alan Alda and other Flame Challenge finalists and the winner Ben Ames to discuss the challenge. What can this slue of videos tell us about where we stand with science communication? For one thing, there are a bunch of compelling new videos out there that seek to explain what a flame is, that can be used as teacher resources. The celebrity element to the contest, in addition to having over 6,000 eleven year olds as judges, has added a lot of media coverage and educational cred to the challenge. Last week, Mark Kuchner wrote a SciAm Guest Blog expressing his frustration at the winning entry for propagating typical negative stereotypes of scientists. He expressed concern that if this film was selected by eleven year olds, perhaps this means they’re already been exposed to the stereotype of aloof laboratory scientist, or even come across a real one. To make science communication as strong as possible, it’s always a good idea to honor the accomplishments of a great step forward (a highly publicized contest judged by 6,0000 eleven-year-olds at 130 schools) and then focus on what we might do better next time: humanize science and its practitioners. Alphachimp looks forward to entering another video in the next great science storytelling challenge.